Italy was once considered to be the brain of legendary Roman Empire and now it is the heart of European tourism. From its enticing history to its irresistible cuisines Italy has got everything. Italy’s architecture is considered to be the best in the whole world. Rich in history and tradition it is everyone's dream to visit such an exquisite country. As it is famously said, “Rome was not built in a day”. As soon as you land up in the place you get the exact reason for it. The sizes and the architectural beauty of spectacular Colosseum , the 2000-year-old Pantheon, the Palace ruins of the Palatino, sacred St Peter’s and the magnificent Vatican Museums speaks volume about the glorious Roman history. Hers is the time for the activity of cherry picking as well as exploring the great Italian vineyards. Rural farmhouses which are pure nature’s gift and full of famous Italian wineries. The art of Uffizi gallery and the anatomy of Michelangelo’s David is enticing. And it also gives travellers a great opportunity to shop as it is one of the biggest shopping hubs. And not to mention the Gothic Seina, the Italian way of turning a building into art at is another must visit place. 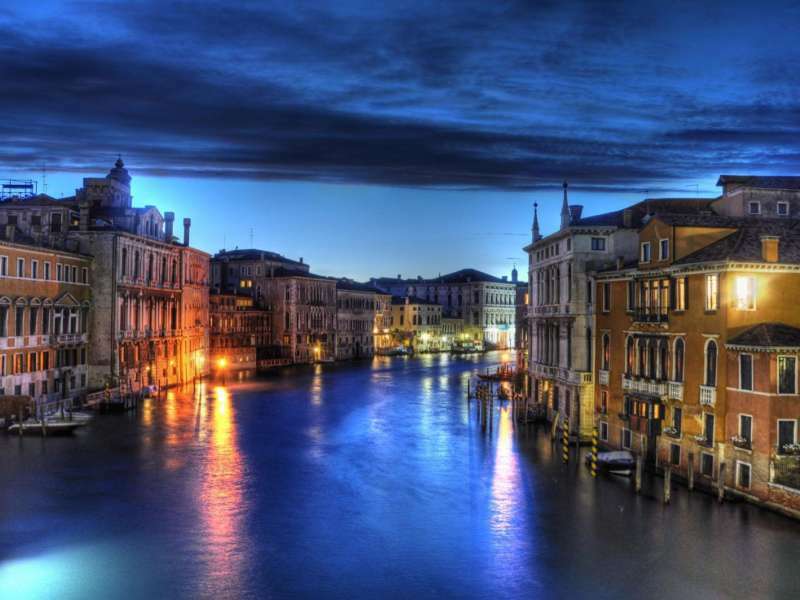 Venice is considered by many as the most unique and exciting city. The whole place is built on shallow sea beds. And the mode of transportation and commutation is only through water buses (vaporetto). 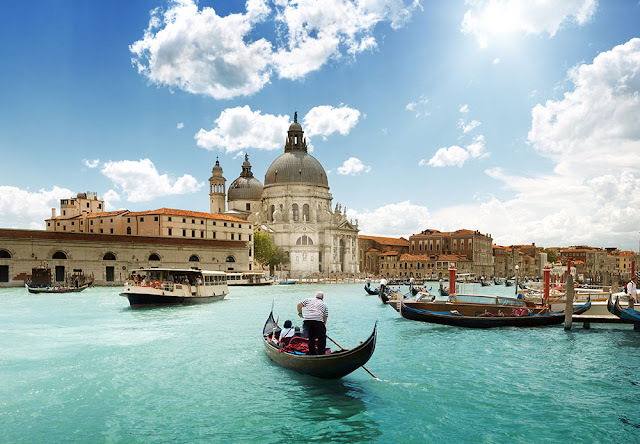 Venice in itself is an example of modern architecture and technology. It consists of 400 bridges and 150 canals. Venice is also famous for its local shopping area named Rialto Market. Naples is known for its great Roman arte facts from Museo Archeologico Nazionale and the Neapolitan Baroque Certosa e Museo di San Martino which are UNESCO recognized. And Pompeii takes you back in time when you visit the famous ruined cityscapes and it also has one of the rarest things which symbolises the versatility of Italy in the sector of travel and tourism i.e Mt.Vesuvius which is a live volcano across the blue bay. Milan is the symbol of modern day Italy. It is considered to be one of the big four fashion capital of the world (The other three being Paris, New York city and London). But the city also has its fair share of history and tradition. Places to visit Milan are grand Gothic Duomo(cathedral), Leonardo Da Vinci’s Last Supper and arguably the best opera in the world at La Scala.And if anyone wants to explore the beauty of Milan further then he can visit the beguiling Borromean Islands which are situated in Lake Maggiore. The place is famous for the Cinque Terre National Park. But this place is originally famous for tourists who wish to relax and soak up nature’s beauty. The place has got everything which nature offers us from a great seashore to a lush green mountain to exciting steep trails, etc. And what more, it is also known for its indigenous restaurants and bars. Guinness Pub in Aviano, Italy is one of the most famous pubs not only in Italy but in the whole world. It is a must-visit spot for all the pub hoppers to have a joyous experience. 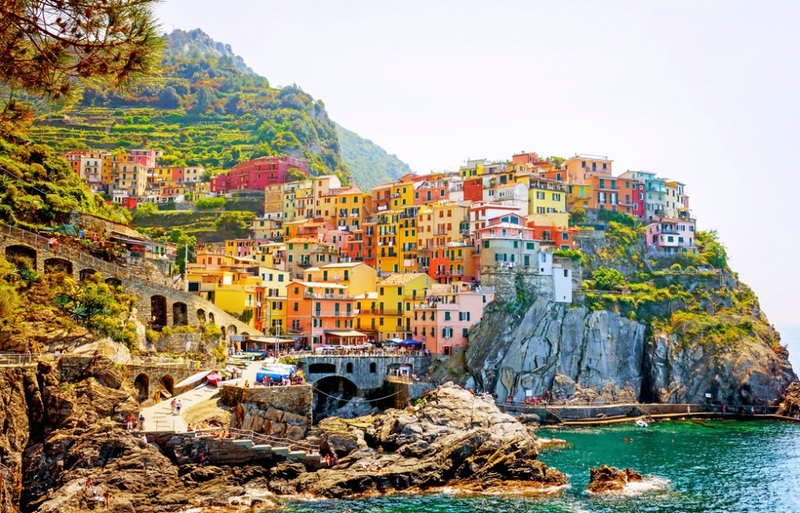 As the word, Italy is the synonym to delicious pizzas and irresistible wines. So every tourist should have a bite and sip of it. The samples of wine which one must need to try are Brunello, Chianti, Prosecco, Montepulciano and Soave.Some of the Best places to have pizzas in Italy are Le MiglioriPizzerie d’ Italia, Italian Vogue, Pizzarium(Rome), Pizzeria Frida(Palermo), etc.